and democracy is worshipped as deity. for the pious, a demonstration that they alone are in touch with God. and the celebration turned into a question. to see people and things as they really are. becomes the adult’s life force. crushed by its own organization’. ” Now, before the insecure take umbrage…..” LOL, I’m not sure if the second half entirely ‘apologises’ for the first, which is brilliantly observed. 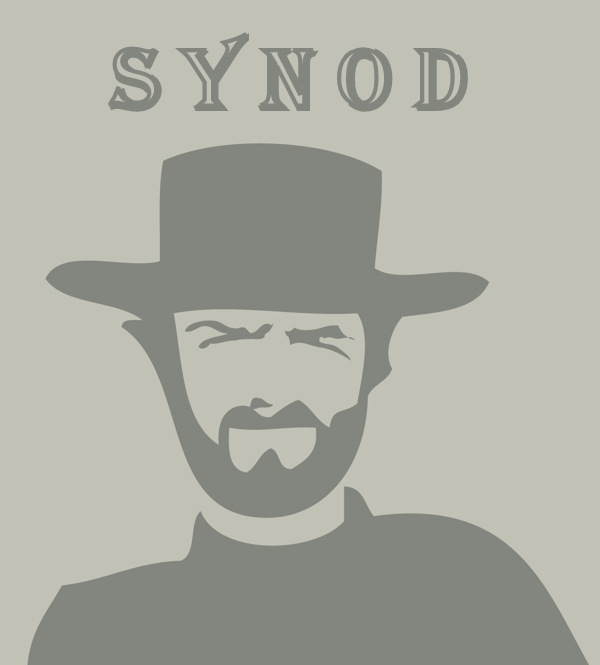 I’ve never sat in on Synod, either Anglican or Presbyterian, but have been on the outskirts, as it were…there in the position of a bookseller selling books to people as they come out of meetings:in various frames of mind. And I’ve been on the receiving end of comments about these meetings…at length, usually. This poem is ‘definitely a keeper’ as someone puts it.